I’ve heard through the grapevine that this news article was coming out in the Wall Street Journal, and have been long awaiting it. Finally here it is. You can visit the link here. 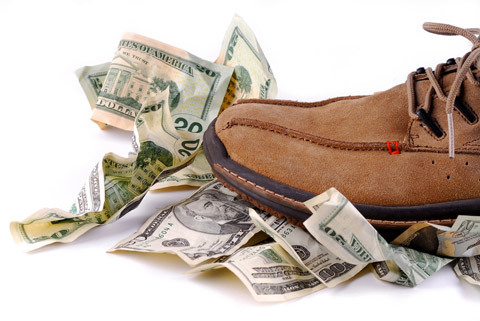 This news article titled, “The Backlash Against Tithing” was written in the Wall Street Journal by Suzanne Sataline. As i was reading the news article i have a mixed emotion. I am really glad that the awareness is getting spread about the truth of tithing, but at the same time, i felt like it didn’t speak a clear and concise message about why tithing is not right. It spoke about people’s feelings and personal situations that they have gone through because of the misuse of the tithe. People’s feelings and mistreatment are not great biblical support for truth. I’m not saying that they don’t speak the truth, they just aren’t stating solid, biblical fact about it. 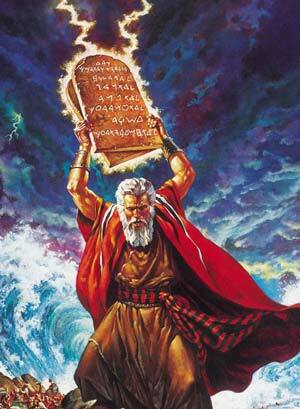 It is in a bullet list, so i list the main argument first and then state the rebuttal with supporting verses. The next biggest resource and link is available here: Top Questions to Ask Tithers. It is just a list of 12 questions that are excellent to stump those who believe in tithing. After presenting these questions the tither will more than likely tell you that you’re robbing God, a heretic, or a devil helper. They will think of anything to say back to you except solid biblical truths that can answer these questions. Agreed. Unfortunately, the article is a grief with a large amount of information to condense. I had hoped for a much greater volume of theological basis for the NT giving position. The WSJ has no interest in theolgoy. They want stories about money abuse that are scandalous and that is what they got. See the theology here and on my web site. And thanks for the good word. 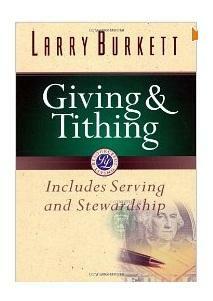 Among it’s members includes Dr. Russell Kelly, author of the book “Should the Church Teach Tithing”. Dr. David Croteau, who wrote his doctor’s thesis on Tithing, Kevin Rohr, pastor who was mentioned in the article because he lost his job over his views, and Richard Wayne Garganta, local television anchor in Rhode Island. i don’t know if you’re aware, but i already am a member of your tithing study group. Maybe you are just putting the word out to others? by taking the curse for us”. No one can curse you for not fulfilling the law, Jesus fulfilled the law for those who trust and receive him! Now give him the credit not the tithers! He paid it all in full for you! John 1:16 “For of His fullness we have all received, and grace upon grace”. Acts 13:39 ” Through Him (Christ) everyone who believes if freed from ALL THINGS from which you could not be freed through the law of Moses. To cut to the chase the Old Covenant of law changed to the Dispensation of Grace after Jesus died and said Paid in Full our favor comes from the payment he made on the Cross. period! If anyone says different and you don’t fact check then don’t complain if you get scammed! Acts 13:39 ” Through Him (Christ) everyone who believes IS freed from ALL THINGS from which you could not be freed through the law of Moses. One of the most misquoted verse to mandate tithing is Matthew 23:23- Jesus placed mercy over tithing but supported tithing. They never carefully note that Jesus was talking to law keeping Jews and he had not yet gone to the Cross or said Paid in full! Dr. Russell Kelly book says it all for me. I have excerpts from his book on my web site. I wish Christians would just think.